The Tokyo Organising Committee of the Olympic and Paralympic Games (Tokyo 2020) today revealed an outline of its four planned contributions to the Tokyo 2020 Nippon Festival, a programme aimed at promoting Japanese culture within Japan and globally, and encouraging a greater awareness of diversity in the build-up to the Tokyo 2020 Games. 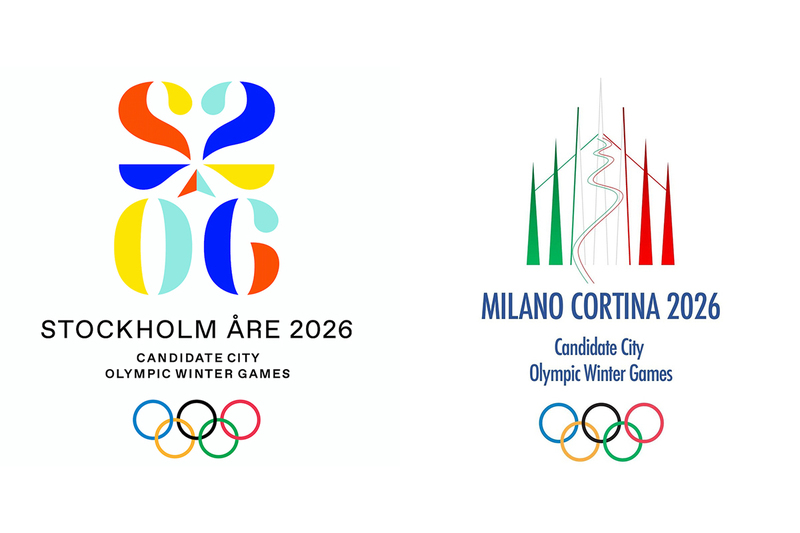 The programme is scheduled to run from April 2020 to August 2020, and will feature events supported by a number of companies and organisations, including Tokyo 2020. Forming part of the Tokyo 2020 Cultural Olympiad programme, the Tokyo 2020 NIPPON Festival is expected to be a source of new cultural experiences and inspiration that will provide a legacy for the future. 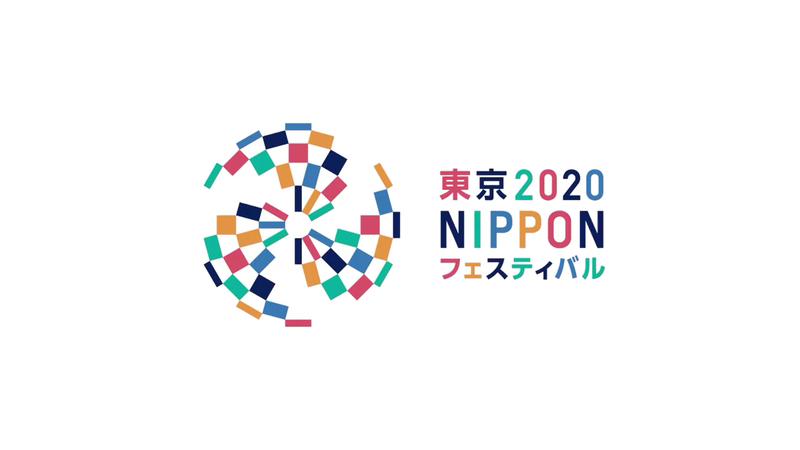 The Tokyo 2020 Nippon Festival aims to encourage people from various backgrounds to participate in common projects and communicate with each other in order to promote the concept of an inclusive society. 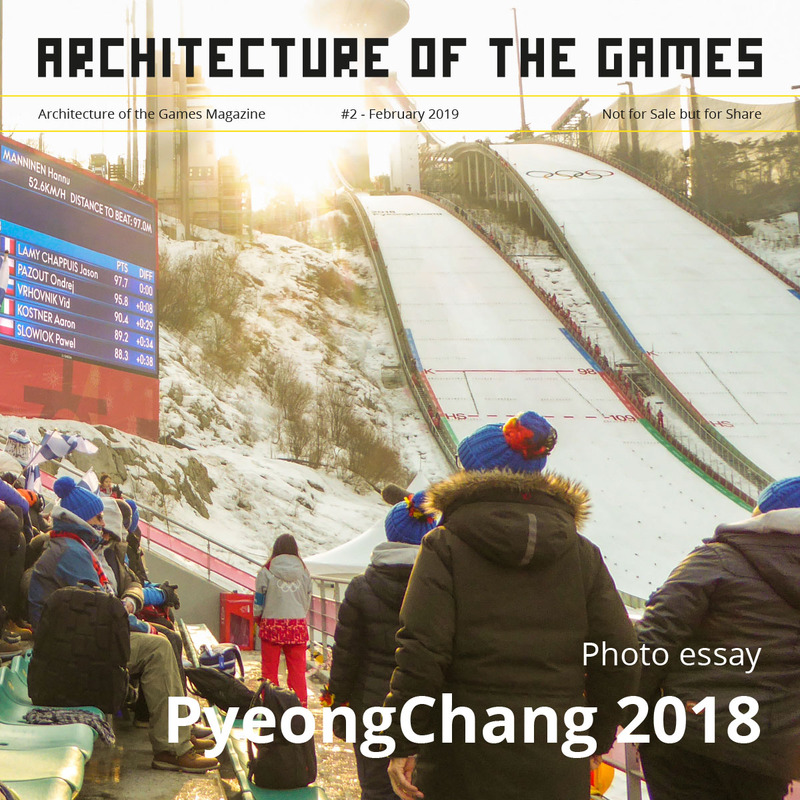 It also aims to give people an opportunity to become involved in the Olympic and Paralympic Movements, creating a sense of anticipation in advance of the Games by means of its various cultural and artistic events. Tokyo 2020 today also unveiled a concept movie and the Tokyo 2020’s NIPPON Festival catchphrase – “Blooming of Culture” – that will be used to embody the objectives and values of the festival. Designed to reflect the experience of meeting new people and the importance of the four seasons in Japanese culture, the catchphrase and its Japanese equivalent are easy to remember and pronounce, and will help generate interest in the Festival across Japan and all over the world. The concept movie was produced by various distinguished contributors including Asao Tokolo, designer of the Tokyo 2020 emblems and Tokyo 2020’s NIPPON Festival logo. Scheduled to run from April to September 2020, the Tokyo 2020 NIPPON Festival will be aimed at promoting Japanese culture within Japan and globally, and at promoting the Olympic and Paralympic movements. Organised in cooperation with the national government, the Tokyo Metropolitan Government, prefectural governments, Tokyo 2020 sponsors and cultural and art organisations, it will represent the culmination of the Tokyo 2020 Nationwide Participation Programme.